How many people remember BurgerTime? We here at XBLAFans do, it was one of the biggest games from the 80’s, and it was on almost every system that you could think of. This was such an addictive game; action platformer mixed with a little bit of strategy and originality. 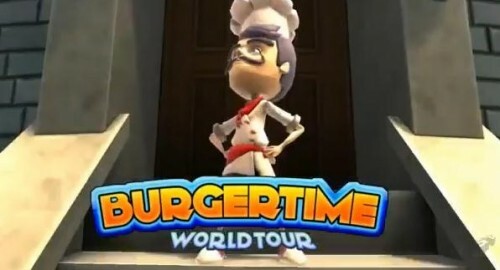 Now thanks to MonkeyPaw Games, this classic franchise is now getting a new flame under its meat in BurgerTime World Tour.